A low cost flying disk toy that's perfect for the outdoors. Look in the air, it's a bird, it's a plane, no it's the UFO flyer. 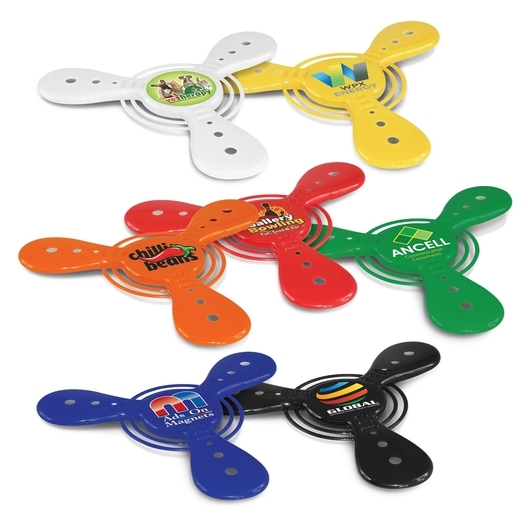 A fun budget friendly flying disk that will get people moving and talking about your logo. Your choice of 7 different colours, these are great for mass market promotions.